So, when an email arrived from Compassion International, inviting me to prayerfully consider joining a particular trip to El Salvador, I immediately felt that this was an answer to my prayers. As soon as I shared the email with my husband, he said the very same thing. For this particular trip, a Women’s Vision Retreat to El Salvador, we were encouraged to invite another woman to travel with us. 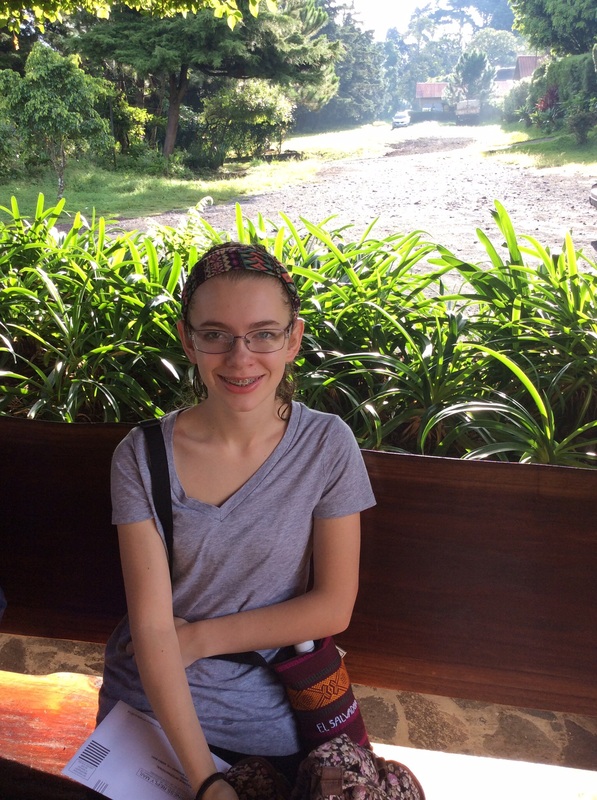 I immediately knew that I would take one of my teen daughters, but I wasn’t sure which one. As time passed and fall schedules were settled, it was my 14 year old Janet that we asked to accompany me on this adventure. Being scheduled for September 12-17 meant the kiddo would miss school and Janet’s schedule was the only one that looked like it would work. 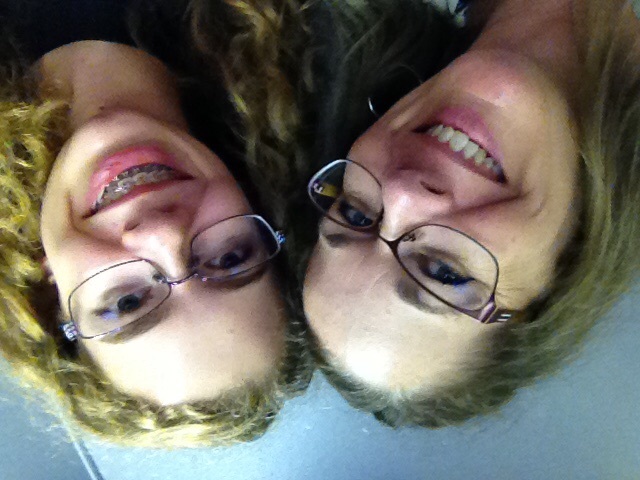 And this is the daughter I had been praying for time and place for a mother daughter retreat! Over the past 2 years opportunities have arisen for my other 2 teens to get away alone with me and those times were very special. This was Petal Rose’s turn, and my turn with her. The funds to pay for the trip were pulled from my “back to school” account with no hesitation. God has provided over and over and He had provided this opportunity. I have no doubt He will continue to provide for what He wills. 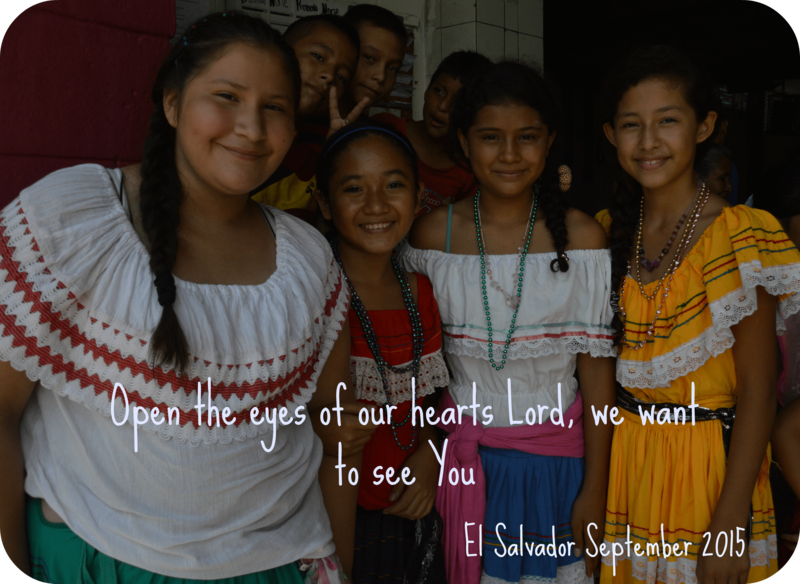 Over the next 2 weeks I plan to share with you what we saw, heard and learned during our time with the people of El Salvador. I hope you will follow along, and please ask questions and share your own stories in the comments. Many people want to know how to travel to meet sponsored children, or wonder if what Compassion International is doing really works. This is a wonderful chance for us to converse about both topics. What a neat opportunity for you and your daughter! I love how you make a point to do mother daughter retreats and get quality time with each teen daughter. Yes, Hannah, this is something that God impressed upon my husband and me a few years back. He tries to take them out individually and do things they each enjoy. I am hoping that as these years getting busier (our 16 year old just took a life guarding job) that we can continue!